Phonics is fun with Biscuit! Based on the lastest research about how children learn to read, these twelve full-color books feature repeated examples of short vowel sounds and common sight words. The simple stories about the little yellow puppy will make the process of learning to read fun. 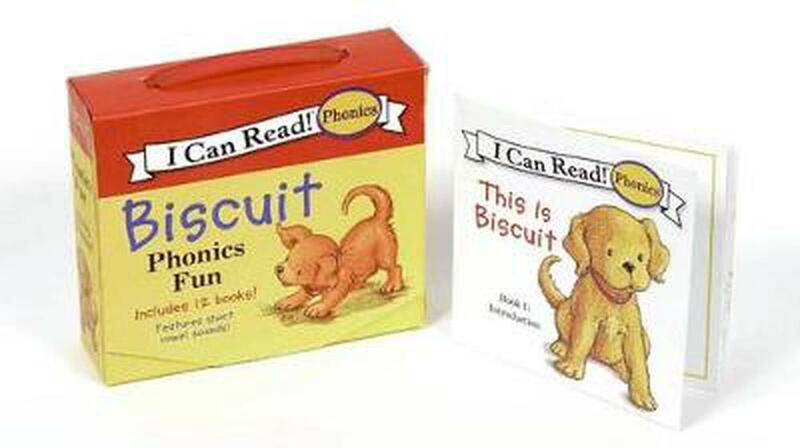 Phonics is fun with Biscuit Based on the lastest research about how children learn to read, these twelve full-color books feature repeated examples of short vowel sounds and common sight words. The simple stories about the little yellow puppy will make the process of learning to read fun.